But business, tourism interests back current law on "unfair sales." Walmart. Photo by Stu pendousmat at English Wikipedia [CC BY-SA 3.0 (http://creativecommons.org/licenses/by-sa/3.0) or GFDL (http://www.gnu.org/copyleft/fdl.html)], via Wikimedia Commons. Republican lawmakers are once again circulating a legislative proposal to repeal the state’s minimum markup law. 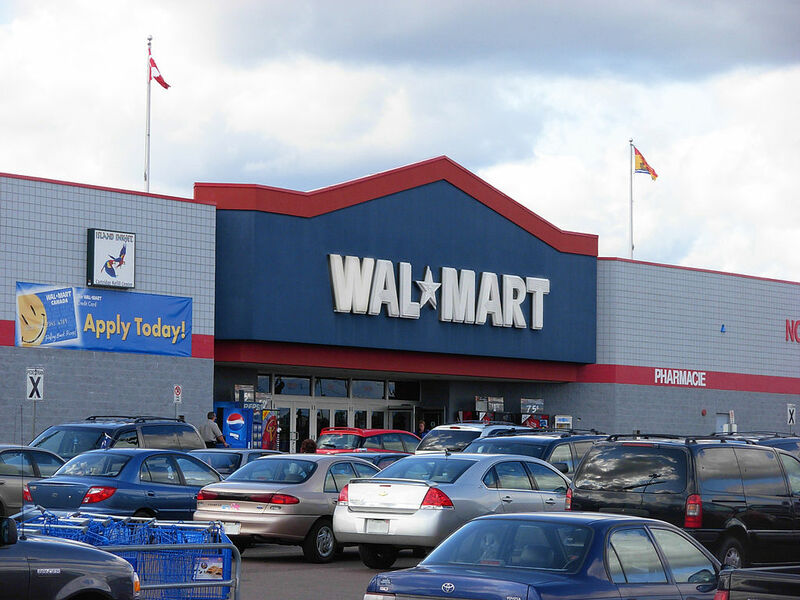 The only special interest on record as favoring the 2015 proposal was Walmart. Republican lawmakers received about $114,900 from Walmart employees and political action committees (PAC) between January 2011 and December 2016. Ott received $1,000 and Murphy and Vukmir received $500 each from Walmart PACs during the period.